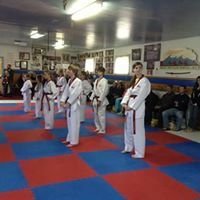 At Rocky Mountain Martial Arts, the intent is to provide a well-rounded environment that allows students of all ages to learn about self-defense, increase awareness, and maintain a high level of physical fitness. While we encourage and even push students, programs are designed to let them progress at their own pace. It's the best way to ensure their abilities and confidences are maximized. 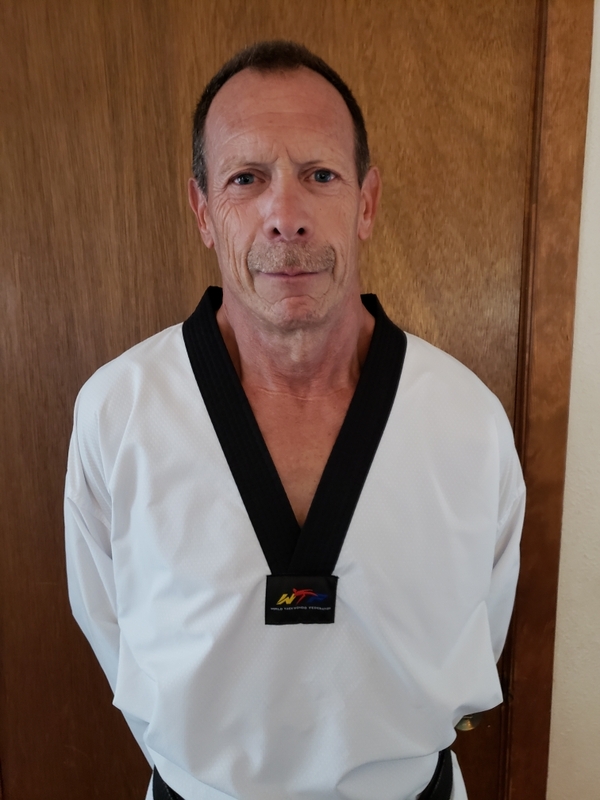 Whether you are new to martial arts or a seasoned practitioner, you'll find our instructors provide balanced instruction and solid programs. 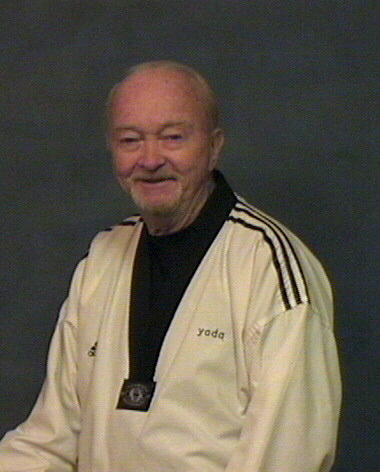 All instructors are Kukkiwon certified black belts. 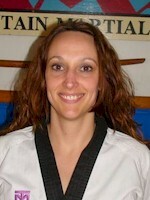 Nothing is more important than instilling the fundamentals, especially when it comes to marital arts. It's a great way to build confidence and character.